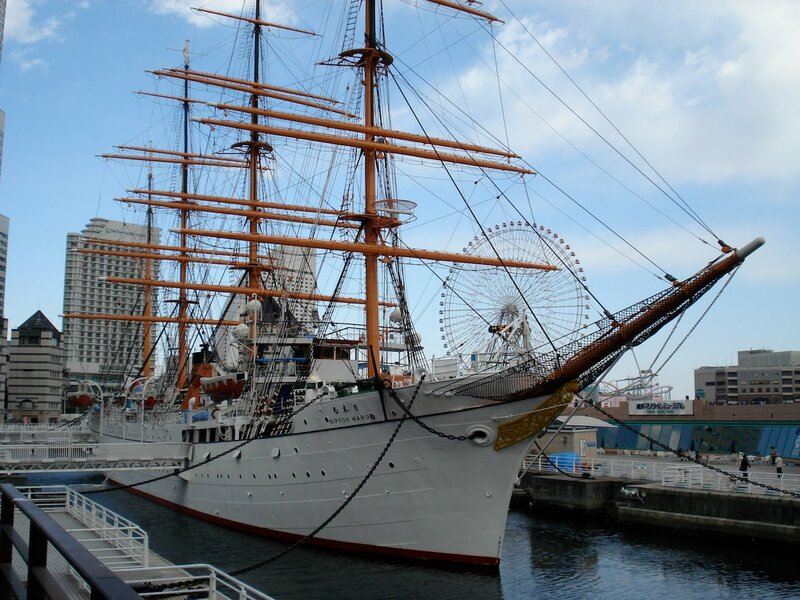 Yokohama has a proud marine history as the site of one of the first ports to be opened to the outside world. 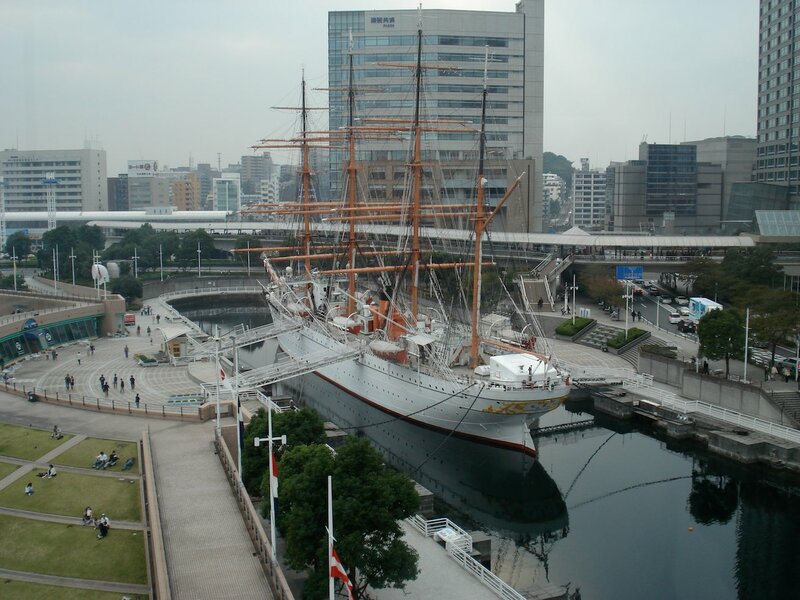 Yokohama Maritime Museum seeks to preserve the knowledge of the distant past and to tell the continuing story of Yokohama's development as a major world port. As part of this mission, the sailing ship Nippon Maru, Japan's most famous marine training vessel, is docked permanently outside. Together, this pair of attractions is located underneath Yokohama Landmark Tower and is close to Yokohama City's Minato Mirai 21 seaside development. The maritime museum is a combination of local Japanese maritime history and the science behind marine technologies. 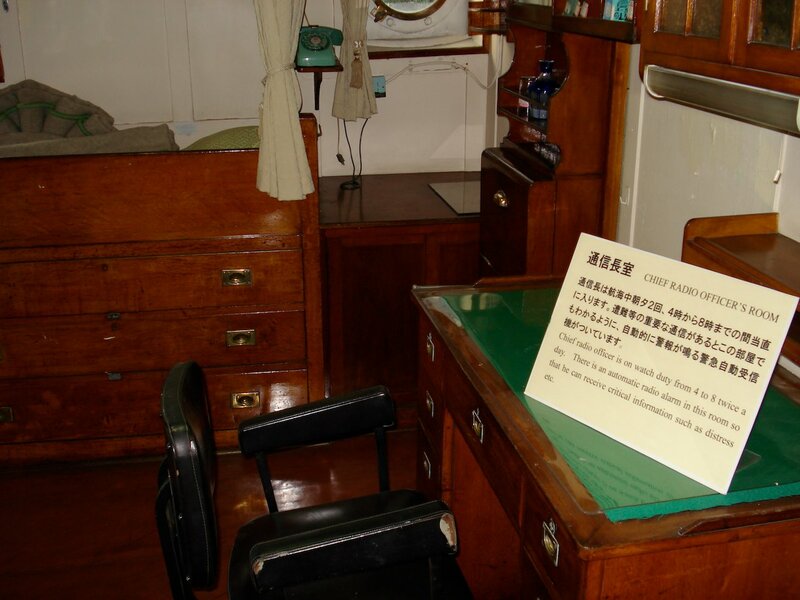 The museum also explains Yokohama's role as a major international port. The museum has numerous many hands-on and inventive displays. The set path through the museum starts with displays about the Nippon Maru and then continues to the lower floor. The outer side has displays about Yokohama port as it was after its forced opening by Perry's black ships and as it is today. The inner side of the lower floor is taken up by an extensive collection of models of historic and modern ships. There is also an extensive library on the west side. 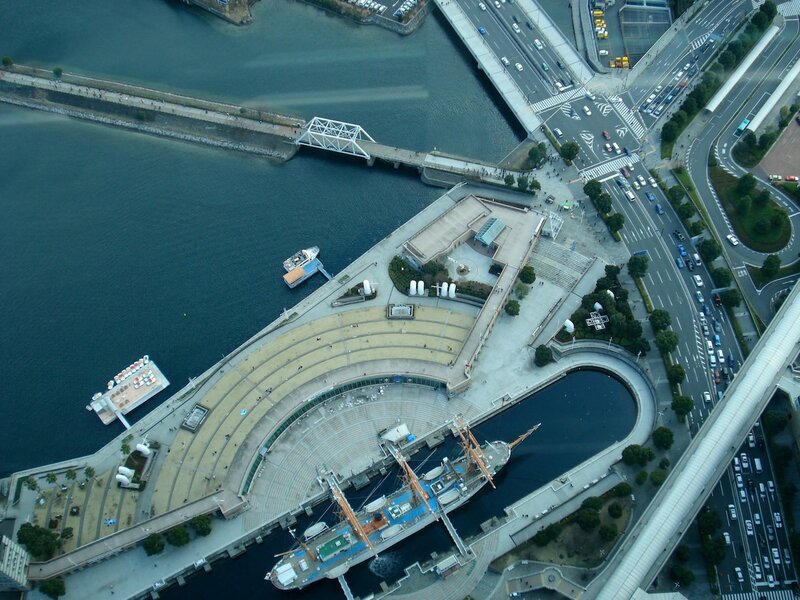 The final section on the 1st floor shows Yokohama Port's relationship to other world ports. The Nippon Maru (日本丸), Japan's most famous and celebrated marine training vessel, is on permanent display in front of the Yokohama Maritime Museum. In over 50 years of service, the vessel travelled an estimated 1,830,000 km. In total, around 11,500 people were trained aboard it. The Nippon Maru was built as a successor to a training vessel (霧島丸) that sank off the coast of Chiba Prefecture in 1927 in a typhoon. It and its twin were built by the Kawasaki Dockyard Company. The vessel, a 4 masted barque, was launched on January 27, 1930 and its sister ship followed it into the water on February 14. The intended training theater for its students was the Pacific Ocean, but, the outbreak of war in the Pacific restricted it to Osaka Harbor and the Seto Inland Sea until the resolution of WWII. Upon conclusion of the war, it was used to repatriate 25,428 people from Japan's former overseas colonies. In the spring of 1953, its first overseas training voyage took it to Hawaii. In 1984, the Nippon Maru ended its long history of service and was permanently docked at its current location. The Nippon Maru is occasionally closed for maintenance. Check the official website for scheduled closures. The Yokohama Maritime Museum is an excellent educational attraction for all ages. The Nippon Maru can be toured separately or with a combination ticket. The ship is a priceless piece of living history. Both the museum and ship's displays provide enough English to get by. Yokohama Maritime Museum and the Nippon Maru are well worth a look if you are at all interested in marine history. Even if you're not, it's possible to walk around the Nippon Maru and get your photo with it for free. 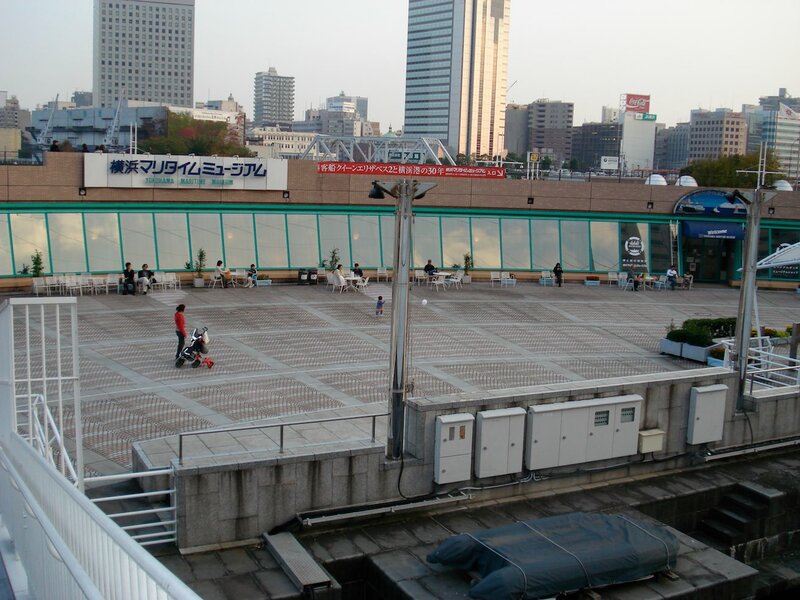 Yokohama Maritime Museum is located under Yokohama Landmark Tower next to Minato Mirai 21. 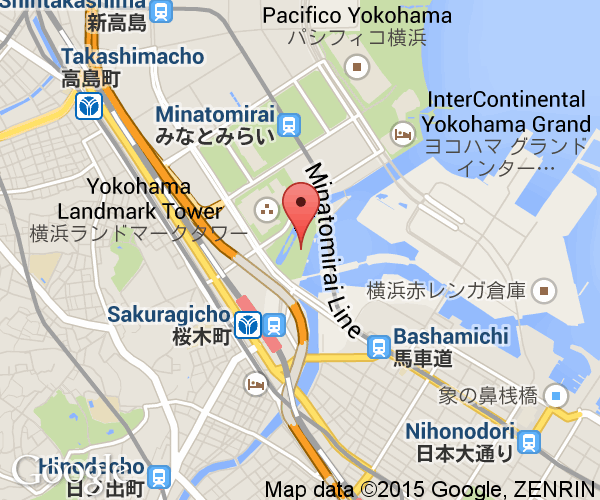 It is about a 5 minutes walk from Minato Mirai Station (Minato Mirai Line) and through the Queen's Square building. JR Sakuragicho Station is farther away, but a horizontal escalator cuts the walking time to only 5 minutes.